The Undiscovered: Congrats to TatterBeans, this week's treasury challenge winner! 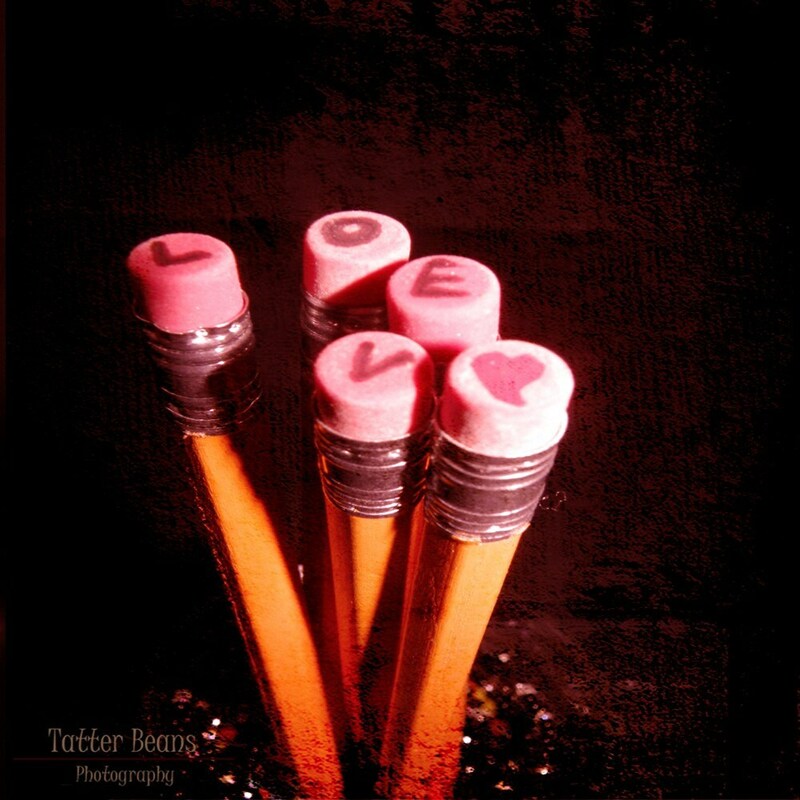 Congrats to TatterBeans, this week's treasury challenge winner! Congrats to our very own team captain Rachel, owner of Tatter Beans Photography, for winning this week's Anti-Valentine's Day challenge with one very dramatic treasury! I asked Rachel to tell me a bit about herself and her Etsy shop. After marring the man of my dreams I found myself living in a new country unable to work. While I waited for my green card to come through I picked up a camera to show my family and friends back home the beauty around me and that's where it all started. Rachel's love for capturing her world through the lens of a camera became a passion and almost an obsession. Her amazing photographs were just piling up, so Rachel took on the daunting task of learning Photo Shop. Describing this long arduous process as at times, a 'hair pulling experience', Rachel is glad she stuck it out. Rachel currently wears three hats- she is a house wife, a mother, and an artist; and is in pursuit of that elusive work-life balance. Check out Rachel's Etsy shop here and show her some love! Although Rachel sounds busy busy busy I for one am glad she took the time to compete in our treasury challenge. Check out the winning treasury here! Want me to write about your shop next? This Wednesday's theme will be 'Wildlife and Wilderness'. Be creative with the theme, it can mean anything to you! But remember to wait until Wednesday to make your treasury so it'll count!